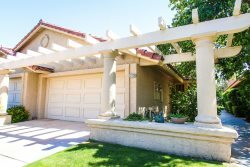 Contact Property: #128472 Fabulous Desert Living! Relax and Enjoy at Woodhaven Country Club! Please send me email specials from Modern Real Estate Shop.